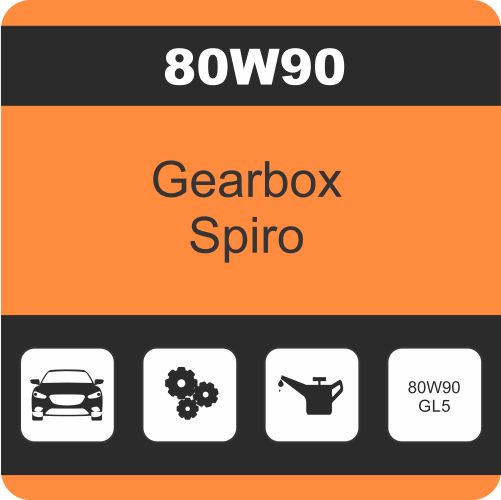 INDY Spiro Gear GL-5 Oils are suitable for use in manual gearboxes which call for API GL-5 gear oils. 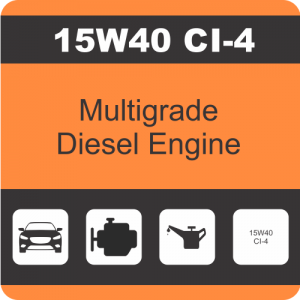 They resist scuffing, abrasive wear, foaming and oxidation even under extreme conditions. 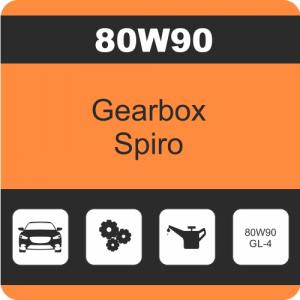 INDY Spiro Gear GL-5 is a range of multipurpose automotive gear oils blended from virgin base mineral oils, which have been fortified with anti-wear, anti-oxidant, anti-foam, anti-corrosion and extreme pressure additives. 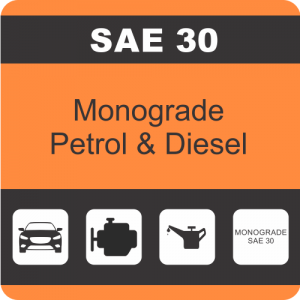 They are suitable for use in manual gearboxes and final drives requiring an API GL-5 oil.